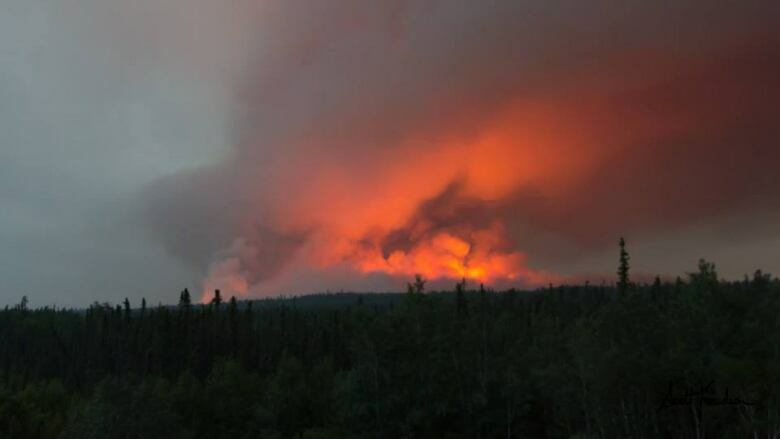 A Saskatchewan professor says climate change is to blame for mulitiple fires in the north and it is a wake-up call for communities that live in fire zones. 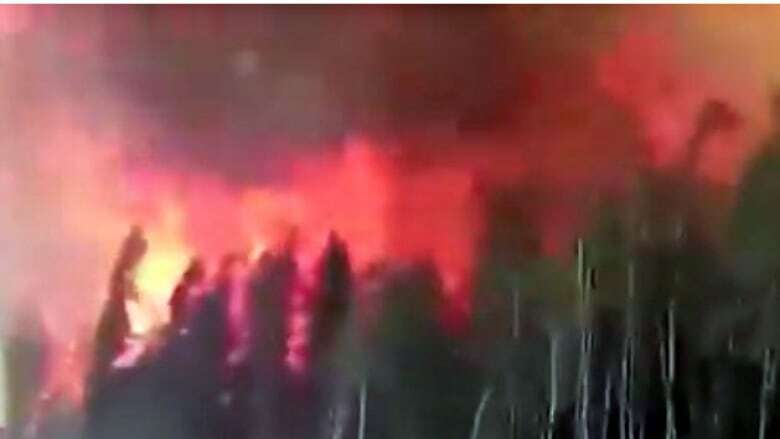 Why is Saskatchewan seeing so many wildfires this year? "In a short answer, climate change," Toddi Steelman told CBC Saskatchewan's Blue Sky. Steelman is the executive director of the School of Environment and Sustainability at the University of Saskatchewan and is one of the leading experts in the country on wildfires. She says climate change is leading to higher temperatures, and more arid conditions which make the sky ripe for dry lightning. "It means that thunderheads roll through but they don't drop any rain. They just produce a lot of lightning." "When we get dry conditions, high temps, big winds in combination with dry lightning it really sets up for multiple fire starts." She says it's a wake-up call for communities near forests. "We have to learn how to coexist with fire better because I think this is what we're going to be seeing into the future." 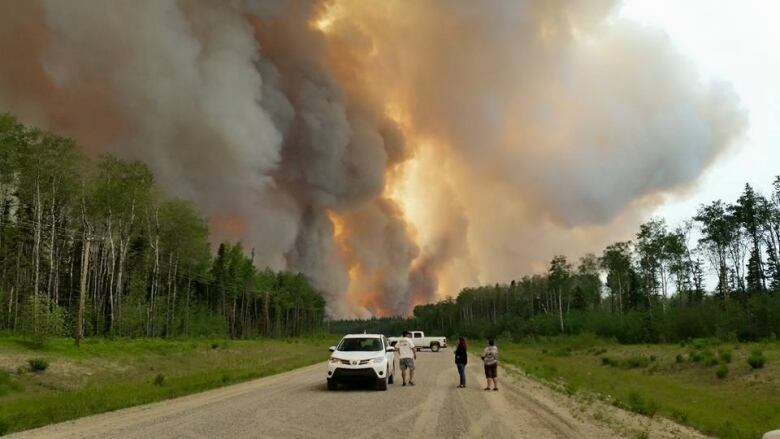 She says communities, together with the province, have to be thinking about how to be ready when multiple fires strike — from creating fire breaks to making good evacuation plans. She says it doesn't always mean extinguishing fires. "We as humans get scared and want to put it out. But what we have to recognize is that's a pretty short-term strategy." She says fire is a natural part of the ecosystem. "We see the smoke in the air, we smell the smoke and we get scared. But there are a lot of things that we can do to live constructively with fire."